The LG G4 has been packed with outstanding features. Some of them are still too hot to many smartphone enthusiasts. In this article, you will find the 5 best LG G4 features, which still make the 2015 flagship smartphone one of the hottest devices in the market. The LG G4 comes with three different back covers. The first one comes with polycarbonate with metallic finish. The second one comes with the ceramic finish. The third and the most unique one comes with the leather. 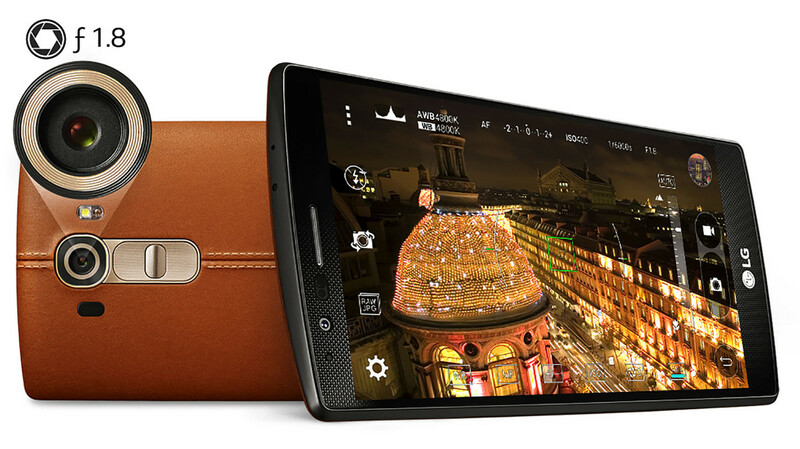 It has taken the elegance of the LG G4 to a new level. You will not find a better looking back cover in any smartphone on the market. The 2015 flagship smartphones of the major manufacturers, including Samsung, came with the non-removable batteries. It infuriated a larger number of users, as it disables them to perform the replacement. 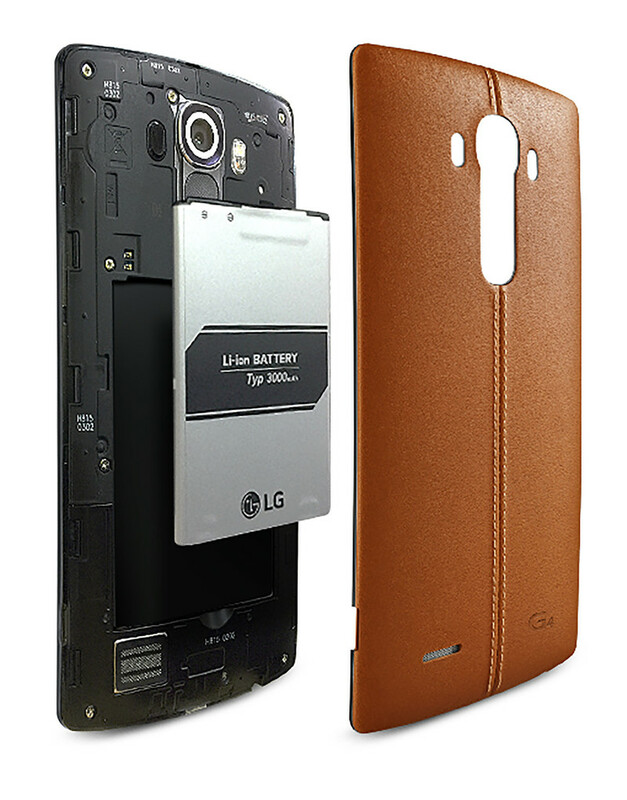 However, the battery of the LG G4 is removable. Moreover, it comes with a massive capacity of 3000 mAh. It allows the device to last more than a day despite being used moderately. As a result, it receives a great admiration from all the tech enthusiasts. 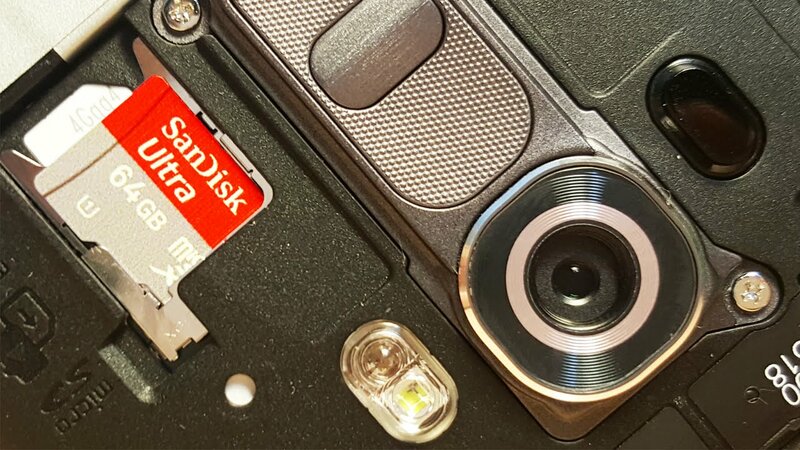 The Galaxy S6, one of the major competitors of the LG G4, doesn’t feature the microSD card slot. It frustrates the users, as it takes away the ability to expand the storage. But thankfully, the LG G4 comes with the particular feature. It supports up to 200 GB SD card. So, you have plenty of space to keep your favorite movies, games and photos comfortably. The 16-MP rear shooter of the LG G4 comes with a wide aperture of f/1.8. As a result, it enables you to capture more detailed photos. With the enhanced OIS, it can take steady footage. However, the most important feature of the camera is the color spectrum sensor. It offers better white balance that results in enhanced color accuracy. It is definitely one of the coolest LG G4 features. The LG G4 comes with 5.5-inch IPS LCD display. It features Quad-HD resolution, which results in an outstanding pixel density of 534 ppi. You will be completely stunned by its incredibly vibrant view. Moreover, it features the Quantum Dot technology, in which the tiny crystals break down the black light. Consequently, a richer white light is produced, which results in an outstanding view. Despite being a year old, the display is still one of the best smartphone screens in the current market. As a result, the super crisp display takes the no. 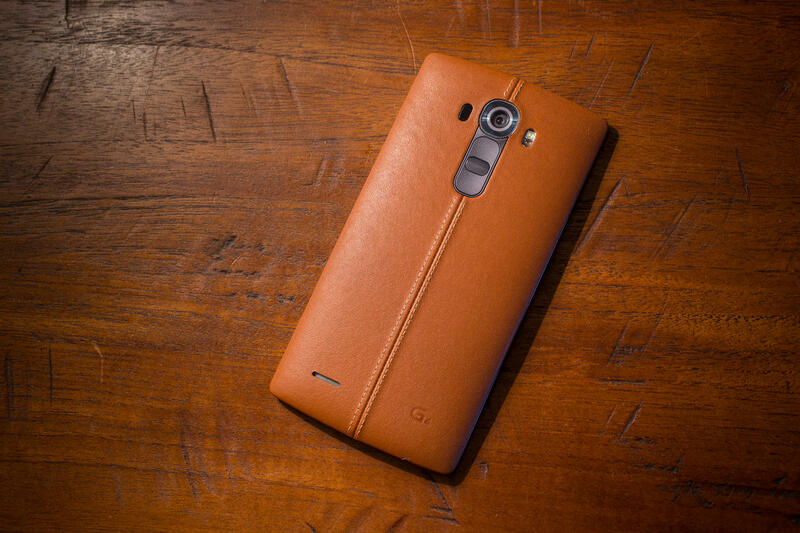 1 spot in our list of the best LG G4 features. This is the end of the article. 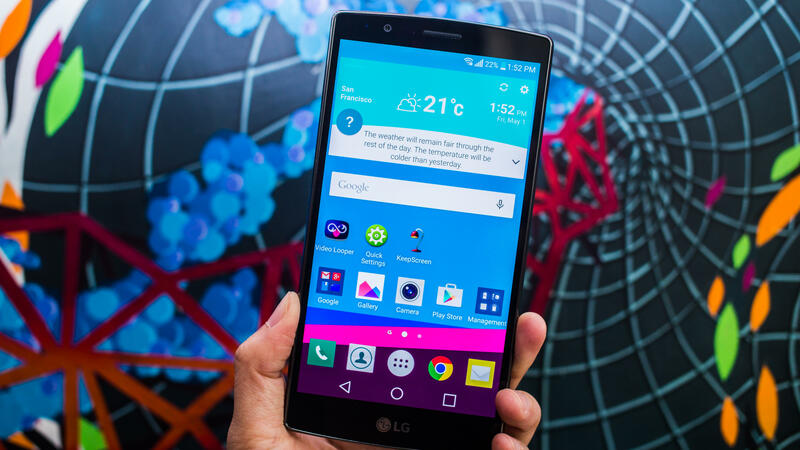 What do you think about these LG G4 features? Share your thoughts by hitting the comment button.